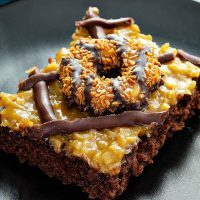 This Samoa Cookies Sheet Cake includes a rich chocolate sheet cake base, a layer of caramel coconut frosting, dark chocolate drizzle and samoa cookies on top! If you are reading this, I assume you are, like me, a samoa cookie lover. Every year, I see those adorable little dealers (the girl scouts) standing outside of publix offering me endless boxes. I can pass by most of the cookies, but a box of samoa cookies and thin mints always find their way into my hands. 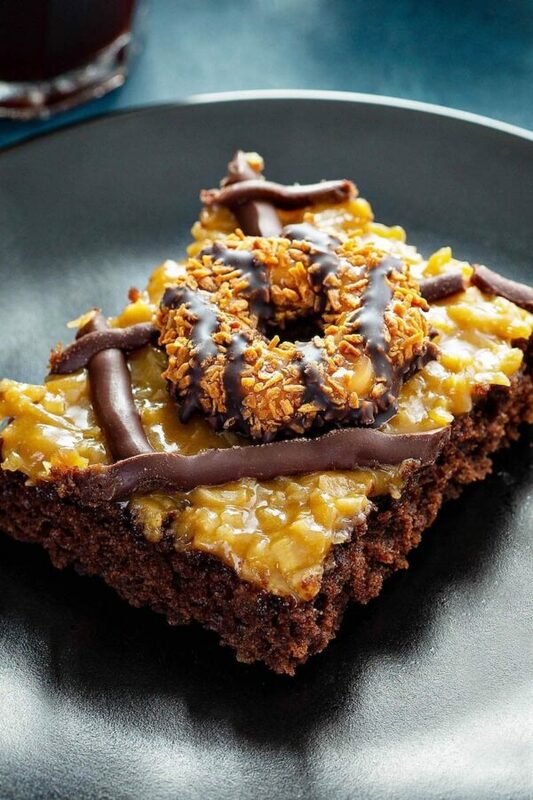 So this gorgeous Samoa Cookies Sheet Cake is my ode to one of my favorite girl scout cookies! The base for this chocolate sheet cake is an awesome recipe that I have shared before. It’s a family favorite — my Chocolate and Peanut Butter Texas Sheet Cake. 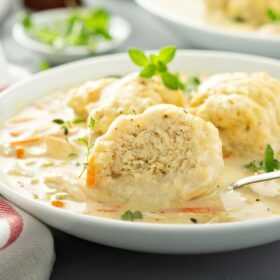 The batter is whipped together, baked and out of the oven in 30 minutes. It couldn’t be easier. So since it’s already perfect, I kept that as the chocolate sheet cake base recipe. 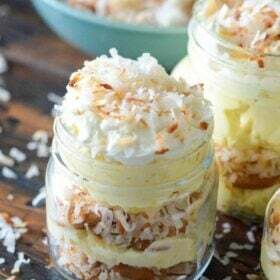 For the frosting, we make a caramel coconut frosting with lots of brown sugar, butter and coconut. It’s sweet and will remind you of the frosting on a German Chocolate Cake, but without the nuts. It melts into the top of the cake just a little and pairs perfectly with the chocolate sheet cake. We could have stopped there, but then it wouldn’t have been as decadent. 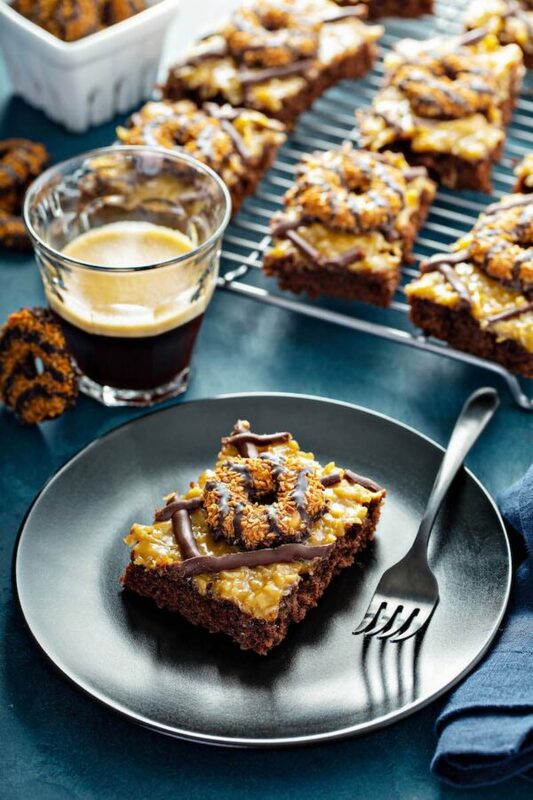 Just like the samoa cookies, we drizzle on some swirls of dark chocolate on top of the sheet cake. Then, we top it with some adorable samoa cookies. It came out pretty dang cute if I do say so myself! 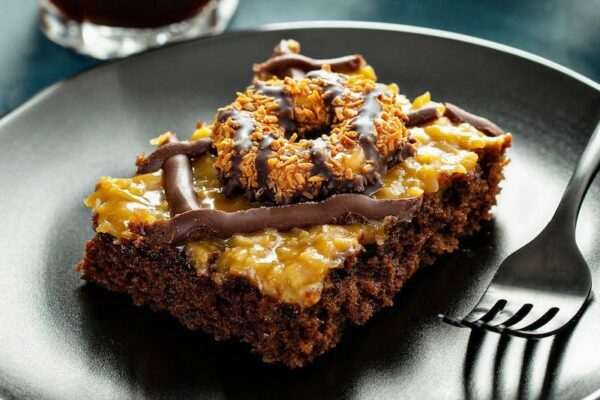 It is not necessary to add the samoa cookies if you happen to make this cake outside of girl scout cookie season. The cake itself has plenty of samoa cookie flavor all by itself. The cookies just add some extra fun. If you LOVE german chocolate everything, you could easily turn this recipe into a german chocolate sheet cake. 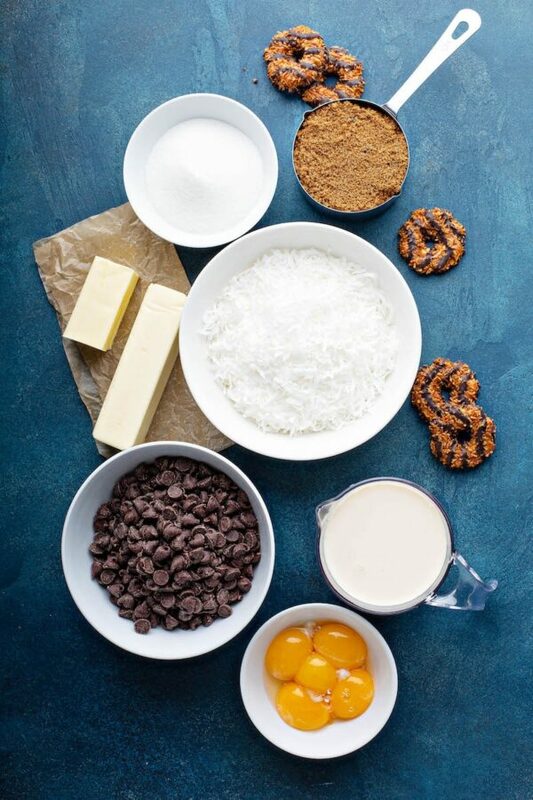 Add a cup of chopped pecans to the frosting and skip the chocolate drizzle and samoa cookies on top. Then, BAM, it’s a german chocolate sheet cake. 😉 Couldn’t be easier! This Samoa Cookies Sheet Cake is done, start to finish, in about 45 minutes. The chocolate sheet cake itself is incredibly easy and uses one bowl and melted butter. It is into the oven in just minutes. 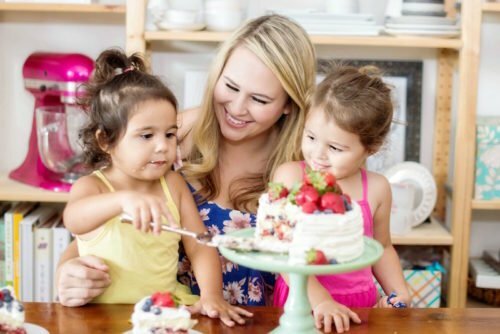 While there are a good number of steps to the entire cake, it is very easy to whip together! 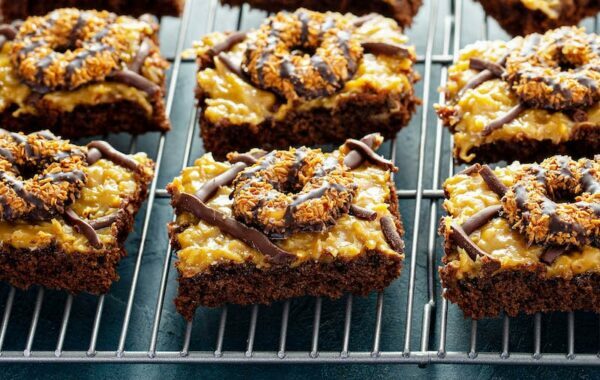 I can’t wait for all of you to try this Samoa Cookies Sheet Cake! Make sure and leave your reviews below! Preheat oven to 350°F. Grease a 13 x 18 jelly roll pan with butter or spray with Baker’s Joy. 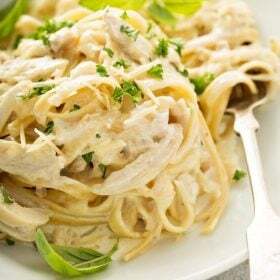 In a large bowl, whisk together melted butter, milk, sour cream and sugar. Whisk in egg and vanilla extract. Then whisk in flour, cocoa powder, baking soda and salt. Let cake cool for 10 minutes then start on the caramel coconut frosting. 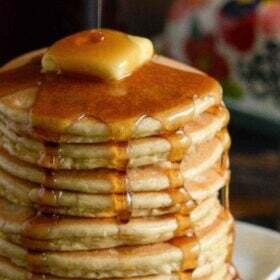 Caramel Coconut Frosting: In a large saucepan combine evaporated milk, brown sugar, granulated sugar, egg yolks and butter. 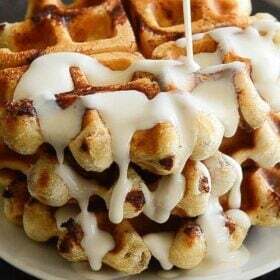 Remove from heat and whisk in vanilla extract and salt. 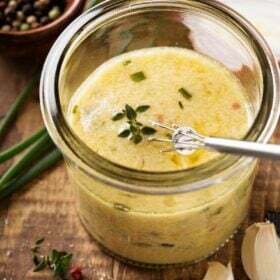 Stir in coconut. Let cool for 10 minutes before spreading on cake. To garnish cake, melt semi sweet chocolate chips according to package directions. 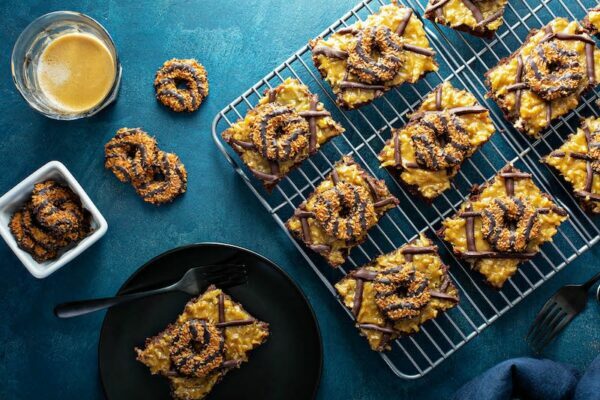 Drizzle on top of cake (using a piping bag or a ziplock bag with the tip cut off for a cleaner look) and then top with Samoa cookies. wow…am a big fan of cookies also…and this looks incredible & more delicious…i will make it in this upcoming weekend….Thanks for sharing…!